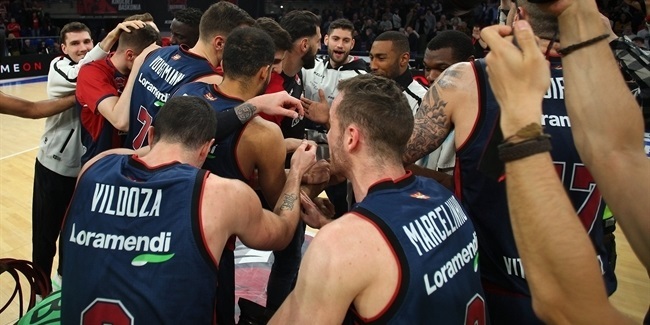 One of the most exciting young guards in the Turkish Airlines EuroLeague is staying put for the foreseeable future as KIROLBET Baskonia Vitoria-Gasteiz on Wednesday announced the extension of Luca Vildoza's contract until 2024. 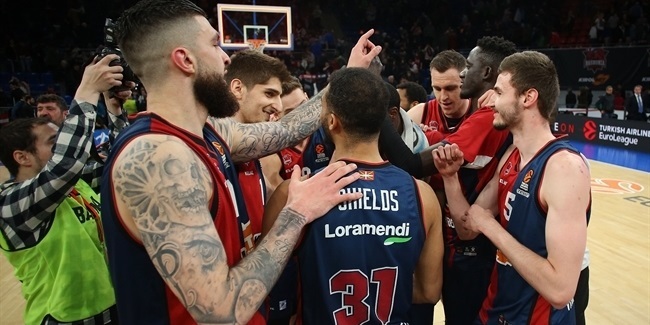 Vildoza (1.91 meters, 23 years old) is averaging 8.8 points, 3.9 assists, 2.1 rebounds and 1.1 steals in 21 minutes per game for Baskonia in this, his second EuroLeague season. Vildoza originally signed with Baskonia in 2016 but played one more season on loan in his native Argentina. 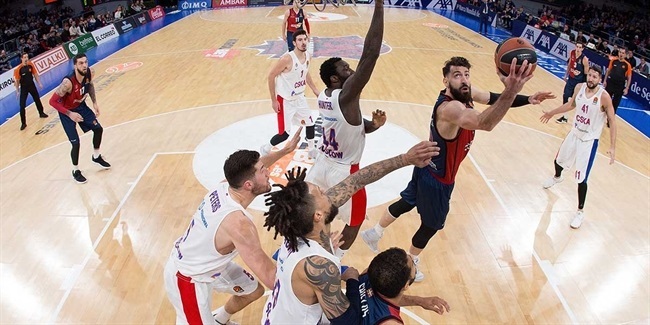 He debuted in the Euroleague last year, but played sparingly until the second half of the season, when he came on strong to help Baskonia make it to the playoffs. He finished with 4.2 points and 2.0 assists on average. This season, while essentially doubling those numbers, he has posted career highs of 19 points, in a Round 17 overtime road loss at Olympiacos Piraeus, and 12 assists, as Baskonia beat AX Armani Exchange Olimpia Milan in Round 19. Vildoza has appeared in all 24 EuroLeague games for Baskonia so far, starting nine of them.